How do you see the SPX closing on Tuesday (4/16)? Poll closed Tuesday at 3:49 AM. Congrats to @bigbear0083 the Stockaholics Daily Stock Pick Winner for (4/15)! On to the next! 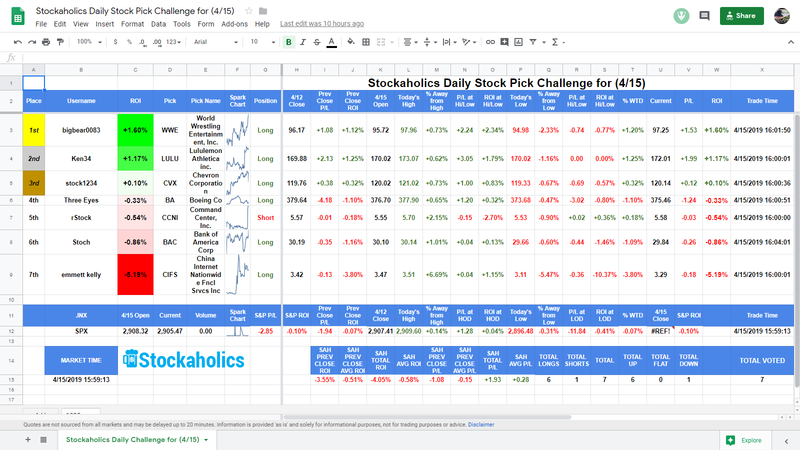 The Stockaholics Daily Stock Picking Challenge for (4/16) starts at the opening bell on Tuesday, April 16th, 2019. Remember...the challenge starts at the opening bell on Tuesday, April 16th! How does Stockaholics think the S&P500 will close 4/16? 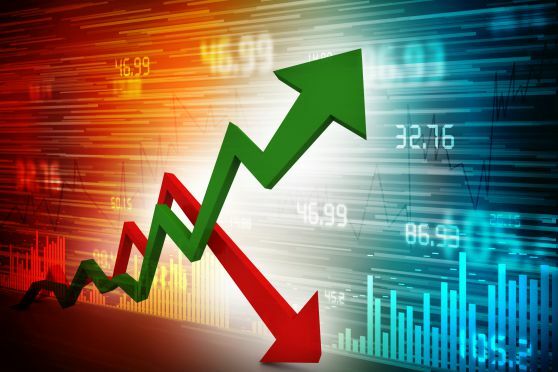 Congratulations to today's daily stock pick winner and 1st time winner of the daily stock pick challenge in 2019 (1st time winner in April!) -- @bigbear0083! Longest active daily stock picking challenge winning streak belongs to @bigbear0083 with 1 straight 1st place finishes. Best overall daily stock picking challenge winning percentage leader this year belongs to @rStock at 51.39% in 2019. Best overall daily stock picking challenge winning percentage leader this month belongs to @stock1234 and @emmett kelly at 54.55% this month. Longest active daily poll winning streak belongs to @freshpl with 5 straight correct daily market calls. Best overall daily poll percentage leader in 2019 belongs to @stock1234 at 66.67% daily poll voting accuracy this year. 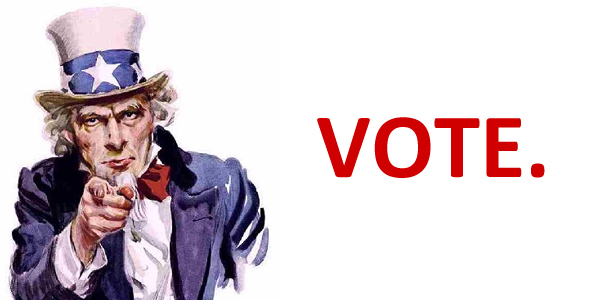 Best overall daily poll percentage leader this month belongs to @emmett kelly and @rStock at 63.64% daily poll voting accuracy this month. geez, it's about time i got one on the daily pick. took me over 3 months to net my first win of the year. also got the daily market direction correct which has been long overdue as well...overall not a bad day i guess you can say. Three Eyes, stock1234, Lico Inv and 1 other person like this. these shallow pullbacks we keep getting got me thinking that we're prime for a new ATH print in the spx, and maybe by the end of this month. but, i don't think we'll get there in a rocket shot. thinking we're gonna be choppy, until the majors earnings start rolling through.